0 Days left for the #Ducktales treat. Time for us to drop the beat! Catch DuckTales on your TV screens today at 6 PM! 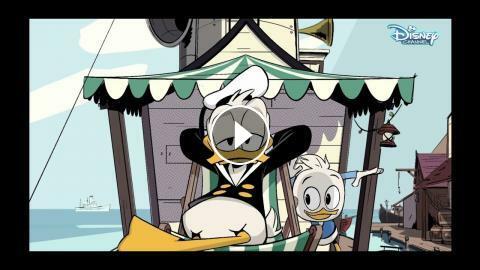 "DuckTales" will premiere on MONDAY, OCT 1 AT 6PM with repeat telecasts at 9 PM and 12 PM the next day only on Disney Channel! See you there!